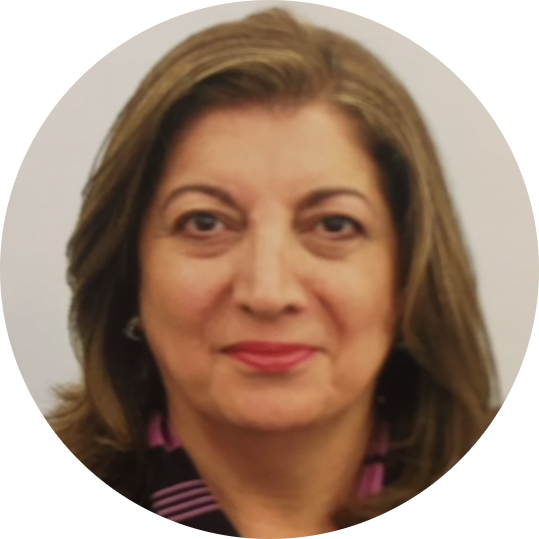 Mojgan Rassael is the president of Probiz Consulting LLC in the Washington DC area. She has over 30 years of experience in business development working with fortune 50 companies in the United States and small business start ups throughout her career. Mojgan is a certified Quality leadership Facilitator and has extensive training in Quality leadership, Sales leadership, change management and situational leadership process. Ms Rassael has been the recipient of multiple awards of excellence throughout her career. Mojgan holds a bachelor degree in Electrical engineering and an advanced degree in Business administration, focusing on International business management and marketing. She moved to the United States as a teenager and has lived in the Washington DC area for the past 41 years.